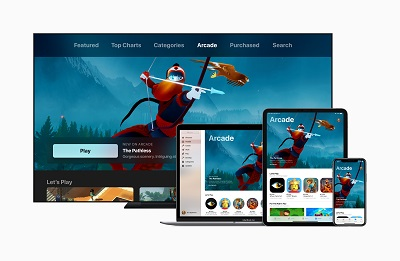 ^ "Apple Arcade is a game subscription service for iOS, Mac and Apple TV". Engadget (in English). March 25, 2019.